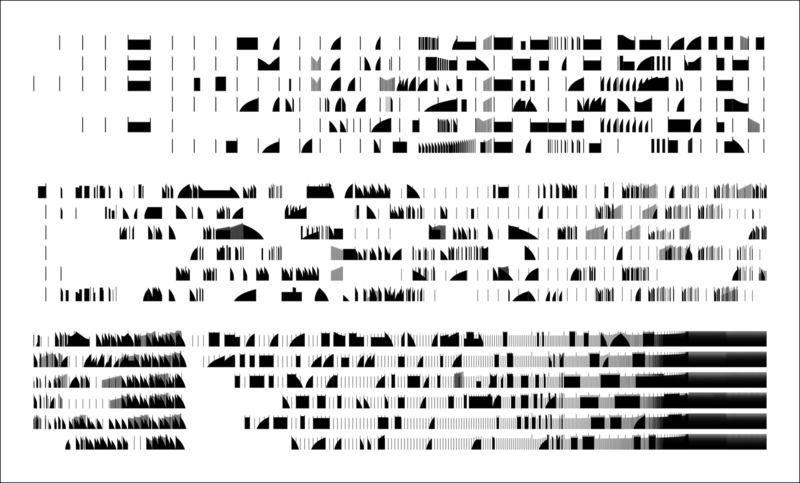 "Amproprifications" is a series of pieces for performers and electronics. 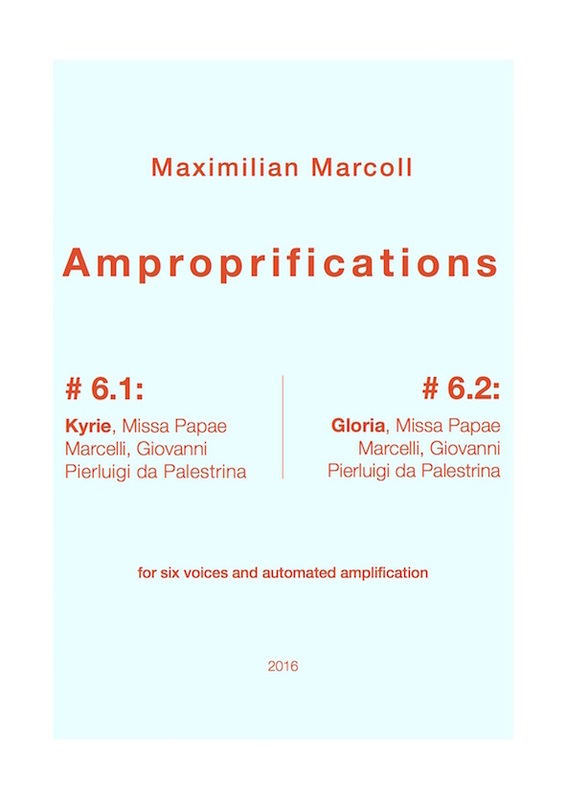 The title is a combination of the terms "Appropriation" and "Amplification": In short, all "Amproprifications" are elaborate amplification layers for preexisting pieces by other composers. The parts of the performers consist in the performance of scores by other composers. One specific score is performed for each piece in the series. Not a single note of the original's text is being altered, nothing is added, nothing is omitted, nothing is being changed in any way. The electronics on the other hand solely consist of amplification. No additional sound whatsoever is being produced. The possibilities of interference span a large variety of movements, from almost inaudibly slow fadings to extremely fast and brutal chopping. In a figure of speech, all "Amproprifications" are "silent" pieces. They themselves do not contain or produce any sound. They do, however, constitute filters, readings, processings of the original pieces.